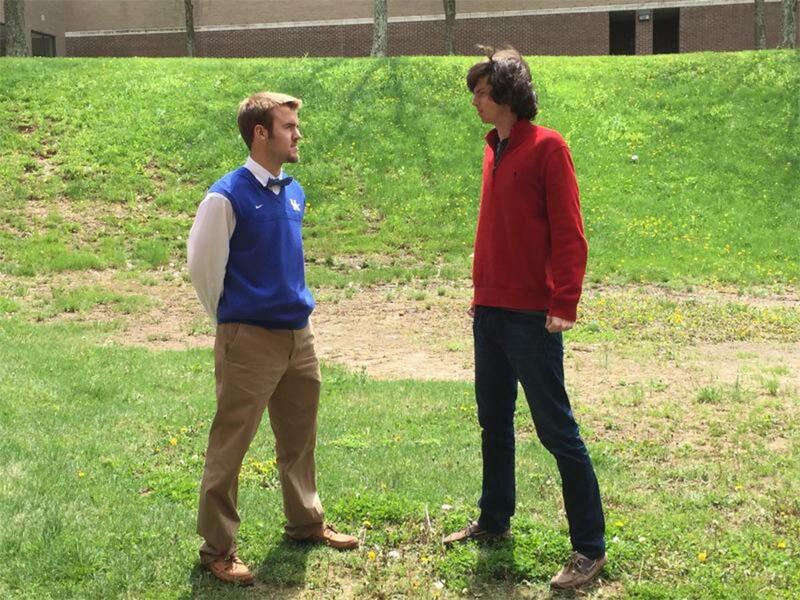 This week’s Student Athlete of the Week is brought to you by The Tutoring Club of Lexington. Click here to visit their website to get caught up or get ahead! Junior lacrosse player, Santiago Duque, discusses the team's season and their need for a new faculty adviser. Check it out! Student Athlete of the Week from Wendy Turner on Vimeo. 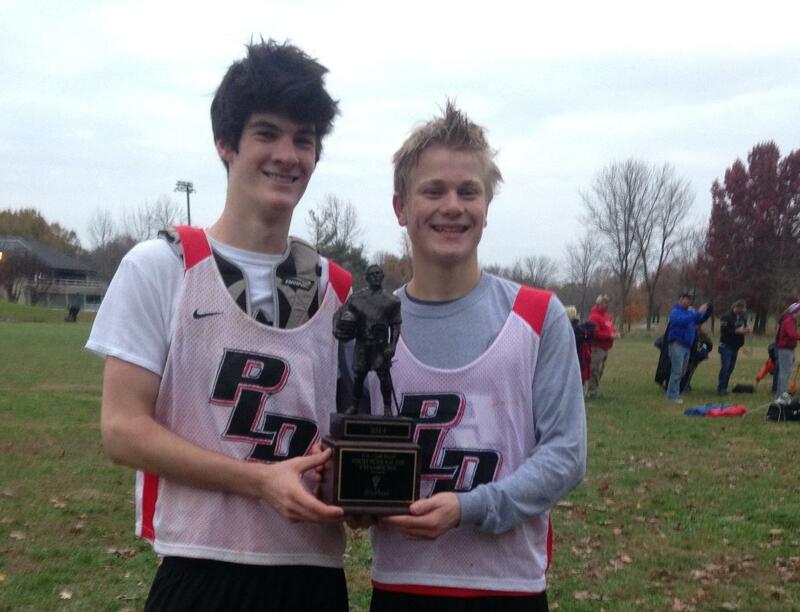 Seniors Joe Mulert and Sheldon Brown are Dunbar lacrosse players. Their next game is on March 3 at Lexington Catholic. 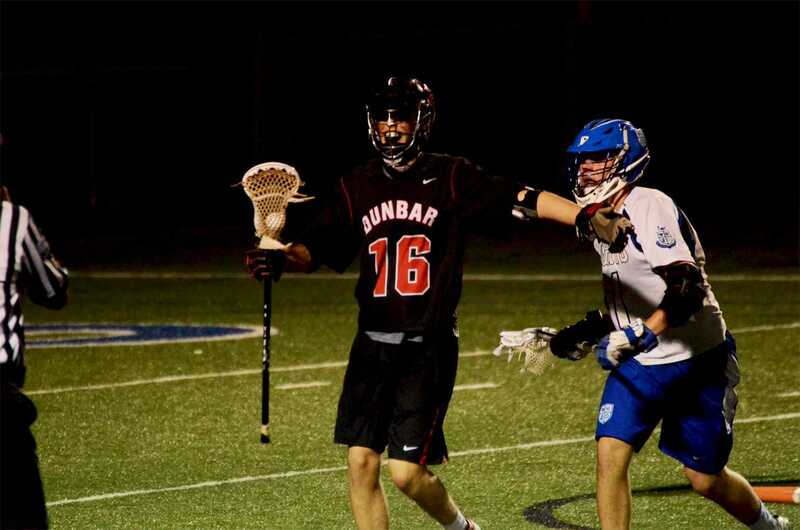 The Dunbar lacrosse team played a touch game against Lexington Catholic on Thursday. 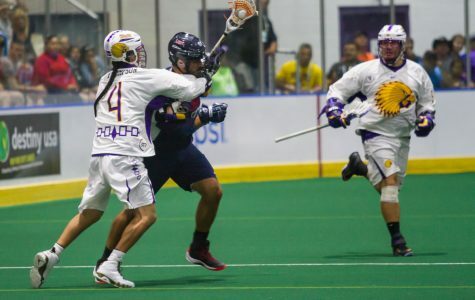 This week we looked at Lacrosse Season Update, Creative Writing Kindergarten Books, a review of Prom, and the Latino Outreach Leaders interview with Univision. 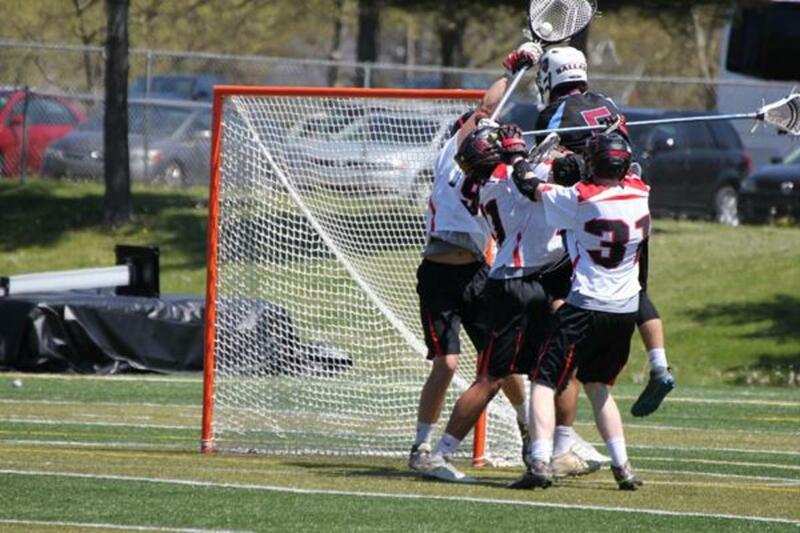 Dunbar lacrosse played Louisville's Ballard on April 16, winning with a score of 13-9 . During halftime, the seniors on the team were recognized. 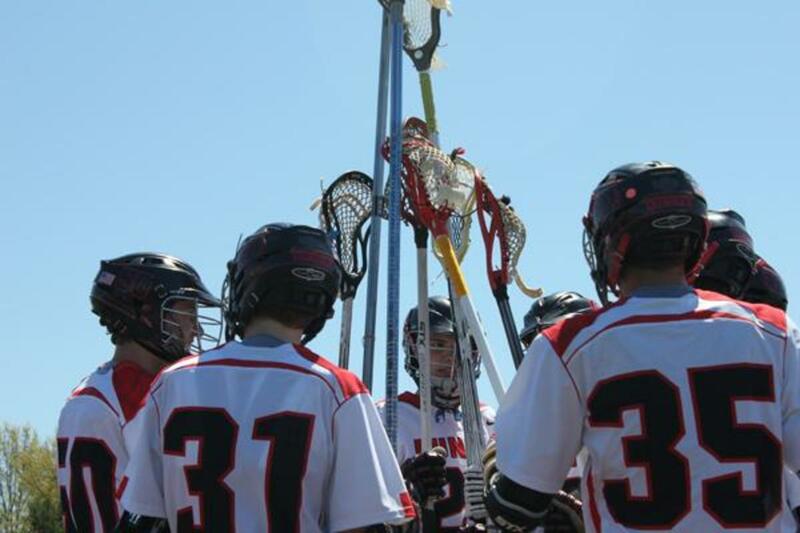 The Dunbar boys' lacrosse club team defeated the Henry Clay Blue Devils on Apr. 24, 2015.